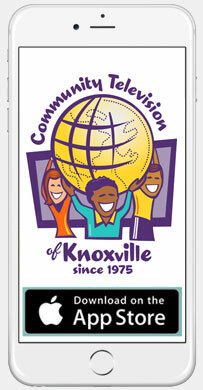 Next story Serving Knoxville – CTV has just launched a new series highlighting local nonprofits! This episode is part 1 of 2 featuring Todd Steed of WUOT. Previous story Try the CTV Puzzle!